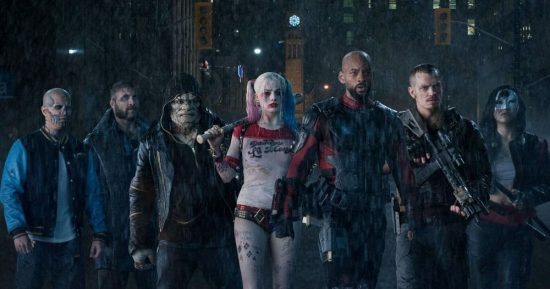 We had heard that James Gunn was in talks to write and direct the sequel to Suicide Squad, but it now appears to have been confirmed. The sequel is simply called The Suicide Squad and that is pretty much all we know about it at the moment. There is no word on which villains or heroes will be in the new film, but may well be a full reboot. It will be most interesting to see how the film does after Disney fired Gunn from Guardians of the Galaxy 3. Warner Bros. has also announced release date for The Suicide Squad along with a number of other films, including Matt Reeves’ The Batman. DC Super Pets, from directors Jared Stern and Sam Levine and producer Patty Hicks, features Superman’s dog, Krypto; Batman’s dog, Ace the Bat-Hound; and Supergirl’s cat, Streaky as a crime-fighting team of their own. They also appeared as a short on Cartoon Network’s DC Nation animated block. It also looks like, according to Deadline, Ben Affleck will no longer be playing Batman.